Experience the Ionian Islands from the luxury of your own sailing yacht. Having your own transport and moving accommodation allows you to see many stunning harbours and bays around the Ionian without the need to pack up everyday because all your luggage moves with you! Having your own skipper onboard means they will let you know the options of where to go so you can decide what you feel like each day. If you want a quiet day in a bay and dinner onboard then no problem! If you want to visit a busy waterside village and experience local Greek cuisine then go for it! The last thing which no one expects of a ‘yachting holiday’ is that it is affordable. 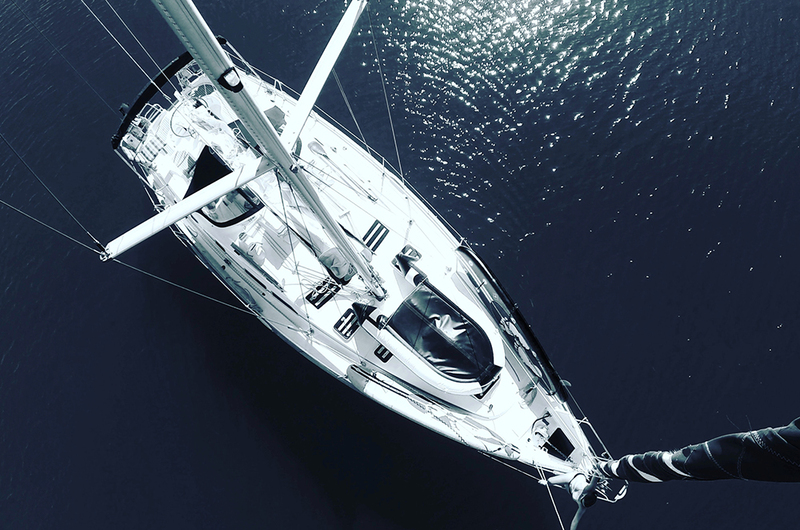 If you compare the price for 7 days on a yacht to 7 nights of accommodation in a reasonable hotel, combined with transport and activities during the day I think you would be surprised at the value you are getting as welll as the ease of a sailing holiday. You don't have to be an expert sailor to enjoy a holiday afloat.